Last week, RIAA CEO Cary Sherman confirmed that the country's largest ISPs will voluntarily roll out by July 1 a "graduated response" program aimed at discouraging unauthorized downloading. A Memorandum of Understanding published last summer outlines the program, which was developed without user feedback . Under the new system, a rightsholder accusing an ISP subscriber of infringment will trigger a series of ever-increasing consequences . The responses are graduated in the sense that they escalate after each accusation, beginning with steps aimed at educating users about copyright and culminating in the Orwellian-sounding "mitigation measures" — bandwidth throttling or account suspension. As we said last year, this deal is tilted against subscribers . That's not surprising, given that no one solicited subscriber input in advance. In fact, some online commenters have expressed concern that the agreement runs afoul of antitrust law . One key problem is the arrangement shifts the burden of proof: rather than accusers proving infringement before the graduated response process starts against a subscriber, the subscriber must disprove the accusation in order to call a halt to it. Worse, accused subscribers have to defend themselves on an uneven playing field. For example, they have only ten days to prepare a defense, and with only six pre-set options available. Of course, there's no assurance that those who review the cases are neutral, and the plan sorely lacks consequences for an accuser who makes mistaken or fraudulent claims. There are still more problems. The plan calls for "education" after the first accusations, but based on the information now available on the website launched last year by the Center for Copyright Information (the entity charged with administering the system), it's likely to be both deceptive and scare-mongering. And the whole system lacks in transparency: while it includes some minimal reporting requirements, those reports need not be made public. The final rub: subscribers will doubtless be paying for their own "re-education," as ISPs pass on their portions of the administration costs in the form of higher fees. What can users do at this point? In some cases, they can vote with their feet. This agreement is voluntary for now, and while the participating ISPs include many major companies — AT&T, Verizon, Comcast, Cablevision, and Time Warner Cable — there are other options. Users lucky enough to have a choice of providers for their Internet service should consider switching to a service that opted not to "cooperate." For example, companies like Sonic and Cox Communications have a history of fighting for their users where they can, and are notably absent from this arrangement. Otherwise, users have little choice for now but to watch their ISP roll out this new system against their interests, and maybe familiarize themselves with the six pre-approved responses available to them after an accusation. EFF will continue to follow developments in this agreement closely, and will be offering users a way to speak out against it soon. Stay tuned to updates about these actions on our EFFector mailing list , or by following EFF on Identi.ca or Twitter . Hot on the heels of the slightly delayed official unveiling of Firefox 11 FINAL comes Waterfox 11.0 , an optimized build of the Firefox source code for Windows 64-bit users. Waterfox 11.0 contains exactly the same updates as Firefox 11 (see below), plus one major change of its own, a switch from AMD’s Core Math Library (ACML) to the AMD LibM library, which is optimized for 64-bit processors. Aside from the change to AMD LibM library, Waterfox 11.0 has also been compiled with a new set of flags from the original Firefox 11.0 source code, which should help improve performance further. 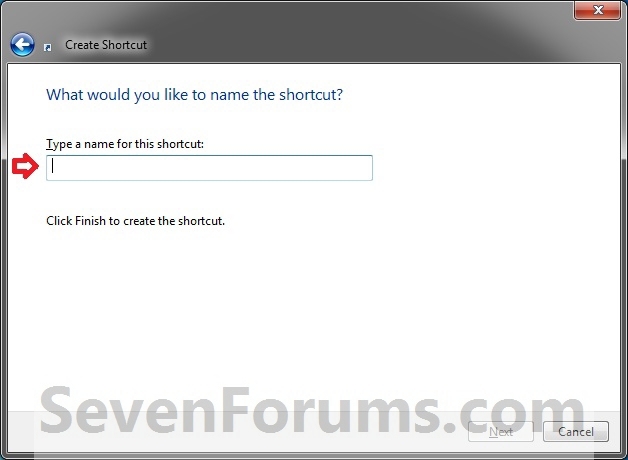 Other changes, as expected, simply mirror what are already present in Firefox 11. These include limited support for importing data from Google Chrome, the ability to synchronize add-ons via Firefox Sync, updated support for various HTML5 and CSS standards and redesigned media controls for HTML5 video. Waterfox 11 also includes the two enhancements for developers: a CSS Style Inspector and Tilt (3D) view for HTML pages. 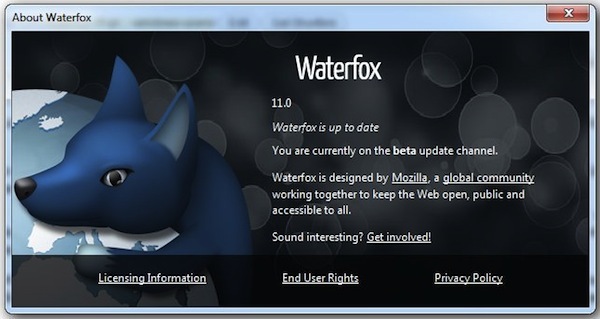 64-bit users wishing to switch to Waterfox 11.0 will need to install 64-bit versions of Java , Adobe Flash Player and, if required, Microsoft Silverlight . Note that Waterfox uses exactly the same preferences and user files as Firefox, which makes switching painless on the one hand, but does mean you should uninstall the program with care should you wish to revert back to the 32-bit version of Firefox: make sure you deselect any option to delete your personal preferences and files before proceeding to remove the program. Waterfox 11.0 is a free download for PCs running 64-bit versions of Windows XP, Vista and 7. Other users looking for a version of Firefox that has been optimized for speed and performance should check out Pale Moon 9.2 instead. 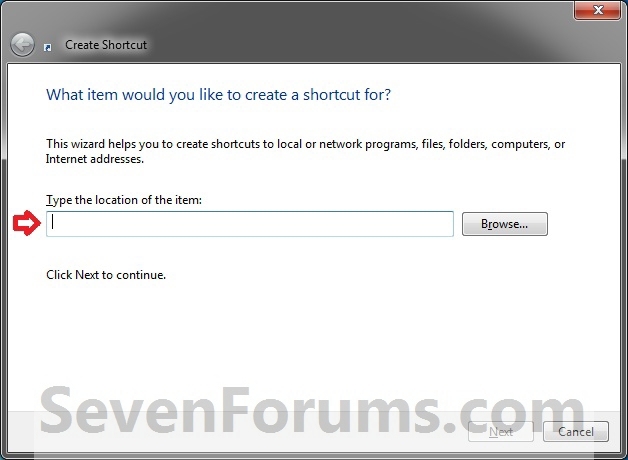 Although not as updated as frequently as Firefox itself, Pale Moon’s developer has hinted that a new build based on Firefox 11 may surface this month.